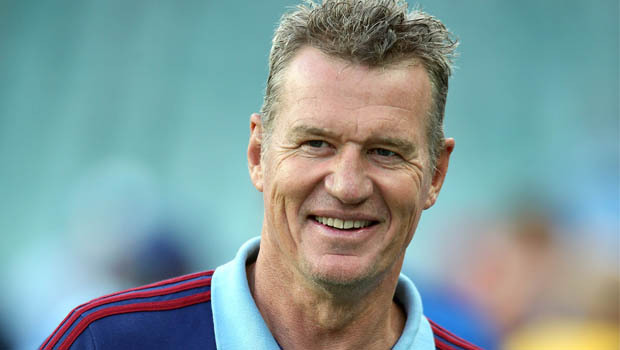 For rugby fans, it would be news indeed if Sir John Kirwan decides to join the rugby team of Sky Sports. He carries the legacy of the All Blacks team with him and that makes him a valuable asset. He was a Blues coach formerly as well. For Sir John, it is definitely a great opportunity to be part of the presentation team of rugby for Sky Sports. He would be joining other celebrity ex players like Ian Jones, Justin Marshall and Jeff Wilson. He would join the panel that presents live matches as Super Rugby or the Rugby Championship that is based out of New Zealand. As Sir John was quoted, he has been out of the game for about six months, although that allowed him to travel the world watching rugby in all it’s guises – doing some promotional work along the way for some rugby projects, including this site that allows fans to buy tickets to the biggest matches in World Rugby. He is looking forward to discussing the game and strategies of live matches with older players. Even though he might be a generation away from Jeff and Marshall, he is sure that joining in the banter with them would be good fun. Some presenters would be from his era like Kamo and Pod Turner. He also feels that Sky Sports should extend their coverage, particularly to international markets. He resigned from being Blues coach last year. Since then he has worked for the Rugby World Cup as well as was a part of Sky Sports Italy. This was not a new assignment for him as he has been associated with the group for a decade till now. He stated that he was based in Milan at that time. He would spend his weekends with players like Alessandro Del Piero, who is considered to be one of the best soccer players of his country. But he also loved rugby and he offered his commentary on the Rugby World Cup, which was a good experience for Sir John.